The Caye Caulker Lobster Fest Committee is pleased to announce the winner for the 2014 logo competition is entry #7 by Keron Tzul! 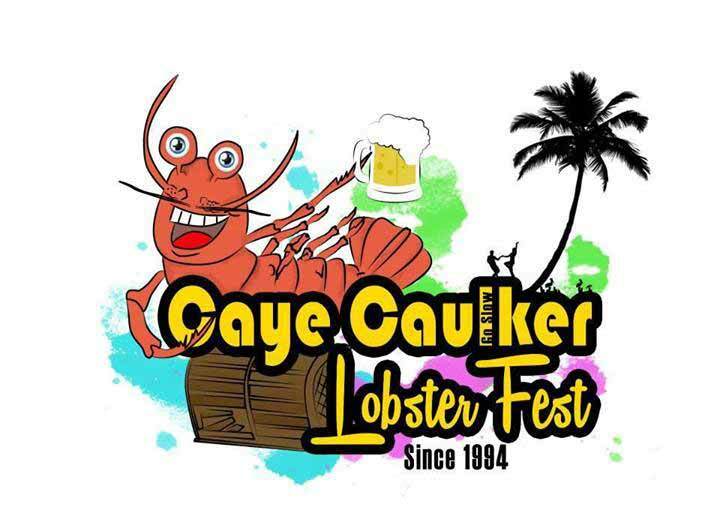 We believe that this logo is a diverse representation of the Caye Caulker Lobster Fest, and also incorporates aspects of our beloved home, Caye Caulker. 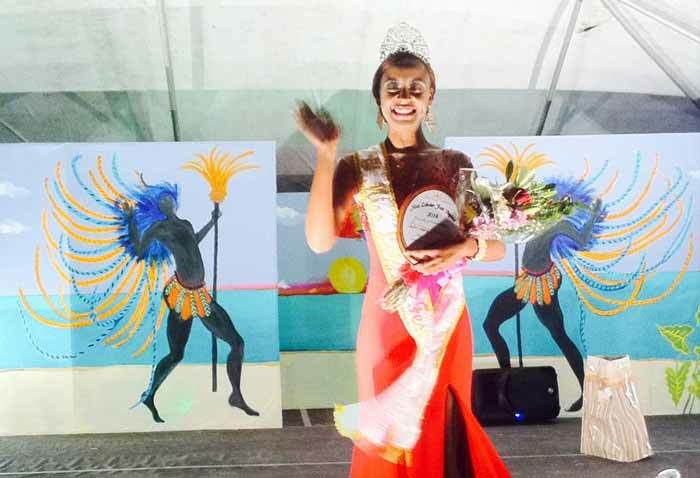 We are working closely with the artist to finalize the official draft of the Caye Caulker Lobster Fest 2014 logo, and will posting that in the coming days! 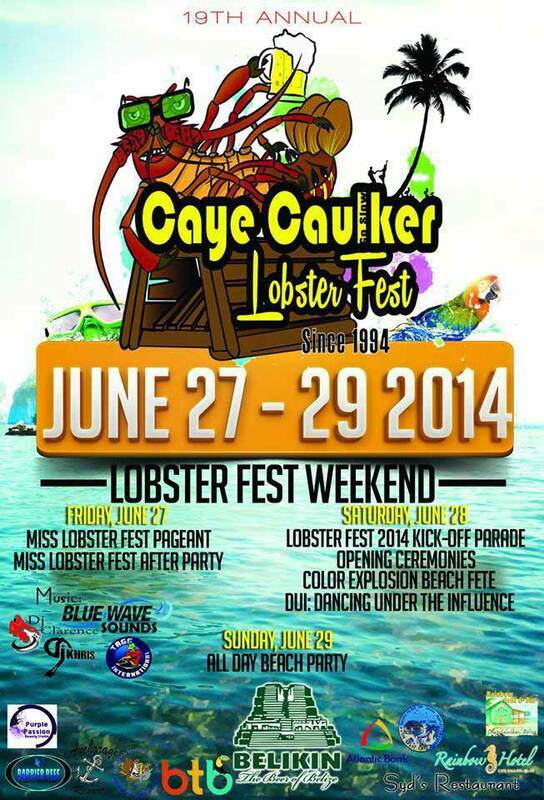 We will keep you updated on the latest Caye Caulker Lobster Fest 2014!! 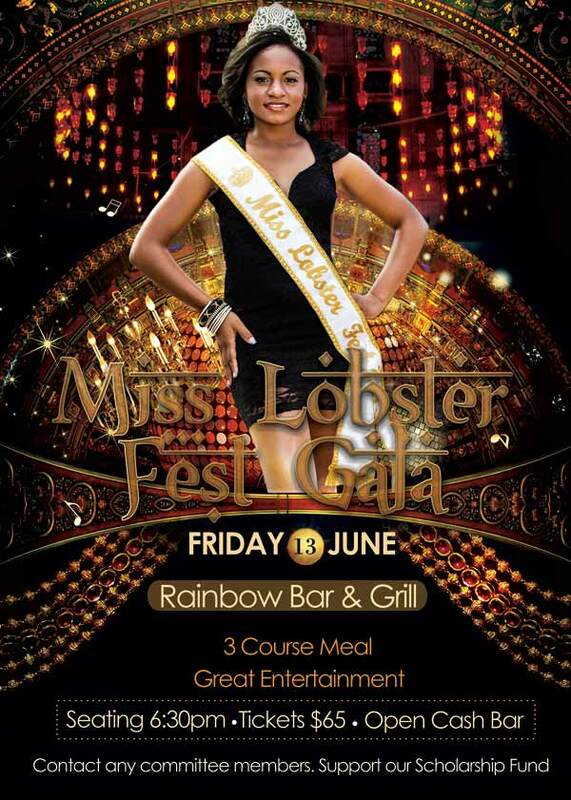 RESERVE YOUR TICKETS NOW!! DON’T WAIT TILL IT’S TOO LATE!! Contact Ernesto Marin, Ilda Marin, Chantel Marin, Elizabeth Usher or Shary Trejo. Would love to see pictures of these lovely ladies posted. 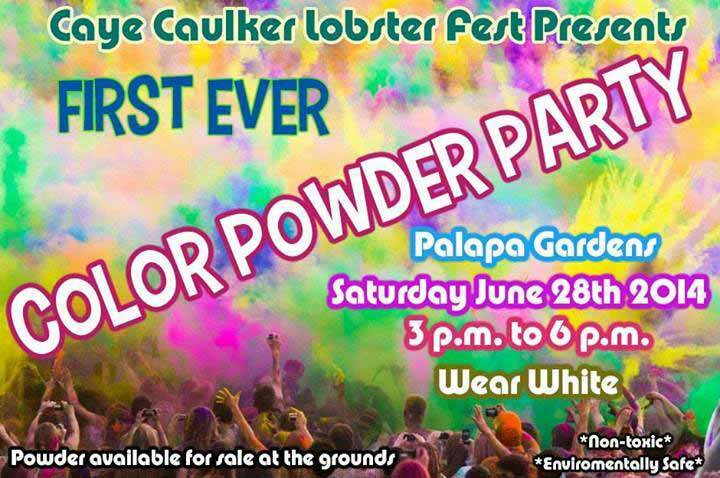 Don't forget this weekend's Lobster Fest in Caye Caulker! Safe travels and have lots of fun!